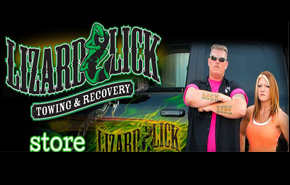 Lizard Lick Towing and Recovery is asked to track down all kinds of vehicles. LLT recovers cars and trucks most of the time – these are most common. Sometimes we can drive em out, sometimes we pull em. Either way, we recover em! Then there’s industrial equipment. LLT has found and recovered all types of equipment. 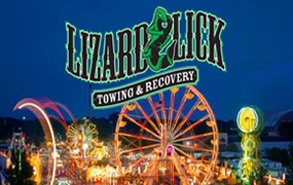 We recover vehicles such as backhoes, excavators, forklifts, dumptrucks – you name it, and we have probably recovered it. Need a boat recovered? Many times, these are already loaded up – we just have to figure out where it is. Ideally, the boat is already on a trailer – but some don’t lend themselves to trailering very easily. No problem – we can recover it. And then we have the oddballs – such as an airplane. 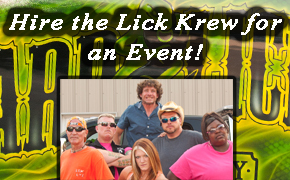 These can take some figuring out, but Lizard Lick Towing is ALWAYS up to the challenge – and that’s what makes this business so interesting! NO days is ever the same here, we have NO daily routine. Today we all learned something. For me it was those you love always depart your life too quickly, and those you hate seem to never go away. There’s a world of difference in dancing with the devil and sleeping with him, because telling a man to go to hell and making him are two different ventures. 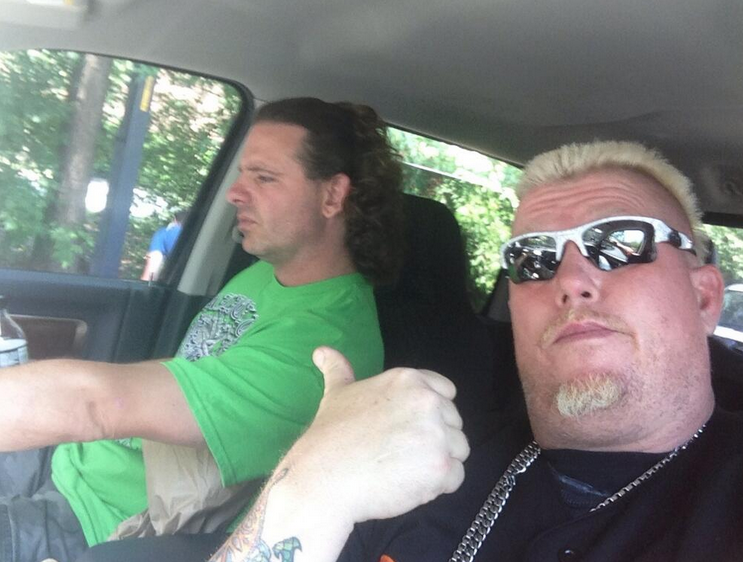 We’re here because of the path those before us have blazed. Be thankful today for each breath you take, but more over each breath that was given. Some folks actions make about as much sense to me as doing an oil change on a totally wrecked car.